This CHEVROLET SONIC LT is reliable and stylish. It will ease your mind knowing you are making a great investment. We strive to give every vehicle a thorough inspection and can tell you with confidence that the structural integrity of this car exceeds the highest standards. With the 1.8L 4 cyl engine you will get excellent fuel economy and have plenty of power for tough traffic. 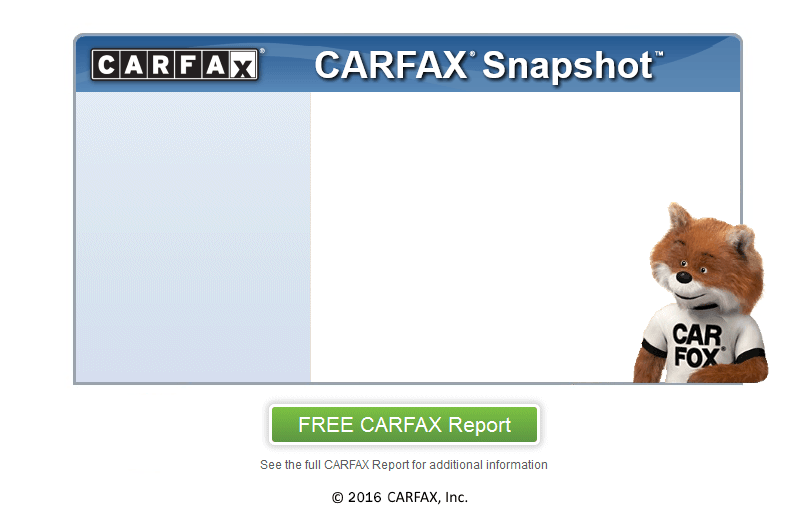 At Regency Motors , we secure your confidence by running a CARFAX report on every vehicle. Check out the included CARFAX report which shows this car to be a one-owner vehicle. We are only minutes away from Gilman, stop by and visit us today.